Fall has finally hit us, in full swing no less The temperature has dropped dramatically, and I’m so happy for it! Hot chocolate, snuggles by the firepit outside, and of course, cozy handknits. Thankfully, I very recently finished a sweet pair of socks. I tried two-at-a-time for the first time, and I really enjoyed it- having a completed pair of socks at the end was just- amazing! I can’t imagine knitting socks any other way now. The yarn is Twist Sock from Hedgehog Fibres– the color is a from a club she offered last year, and the name is Kitch I love it’s bubblegum color! 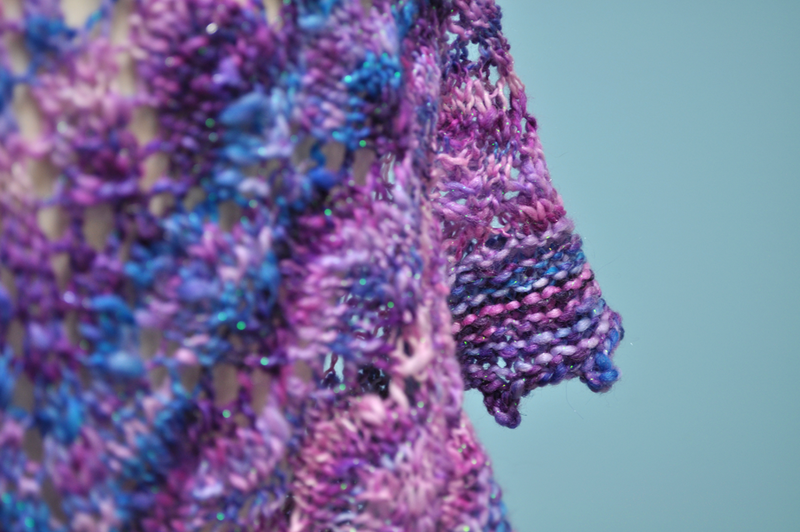 I’ve really come to love BFL fiber, especially for socks, and I’m so happy I ended up using this yarn for this project. 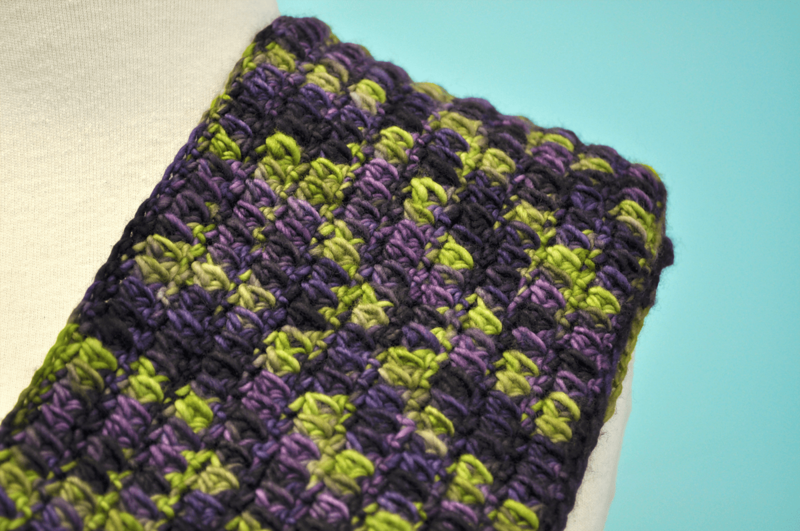 I think I chose the perfect pattern for this color- simple and easy, that’s how I’m loving variegated yarn. The pattern is Speeder, by amippa It was an absolute joy to knit, and great ‘auto-pilot’ knitting , with a wonderful new-to-me heel. Just simple increases and decreases make up the heel! So brilliant in its simplicity. 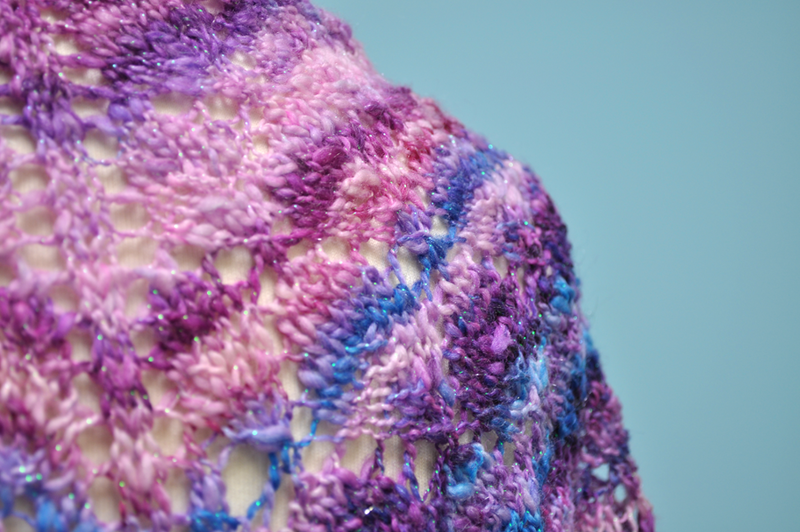 I really look forward to knitting this pattern again. 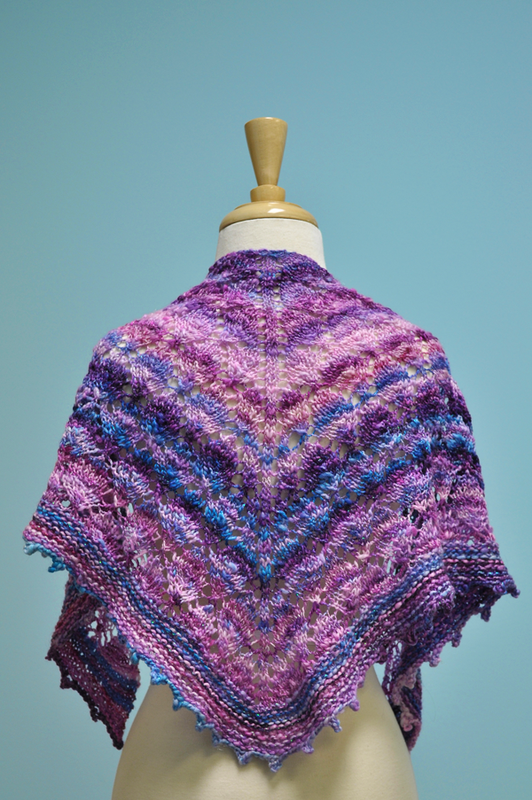 I had some difficulty with the purl stitches being on the edges while knitting these TAAT, so I ended up shuffling stitches around to ease my troubles. I’m so happy I finished these in time for fall- I’m wearing them right now, while I sip my favorite toasted marshmallow hot chocolate Cozy cozy! I’m really pleased with how this photo came out! Our co-worker Jenny lives on a farm, and right now their fig tree is in season and is going crazy! We just so happen to have this yarn from Squoosh Fiber Arts called “Fig Preserves”- how perfect! 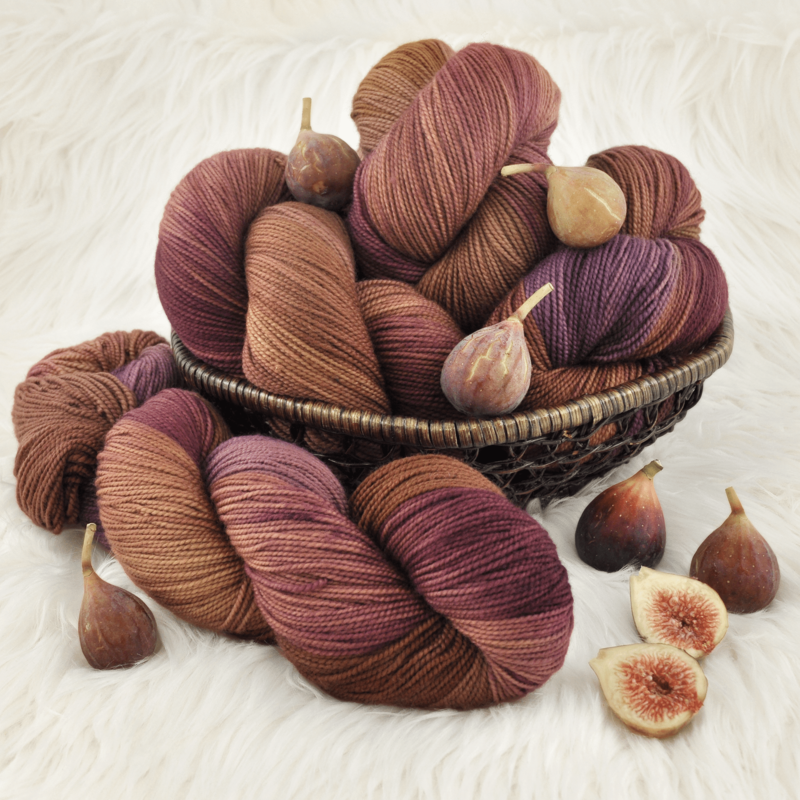 I love how closely the colors of the yarn match the figs I’m dreaming of fall now, too, with these warm, autumnal colors… I know it will be here in no time, but I’m ready for cooler weather! I’ve always loved coming up with these types of lists, just a general round-up of things I was really impressed with! 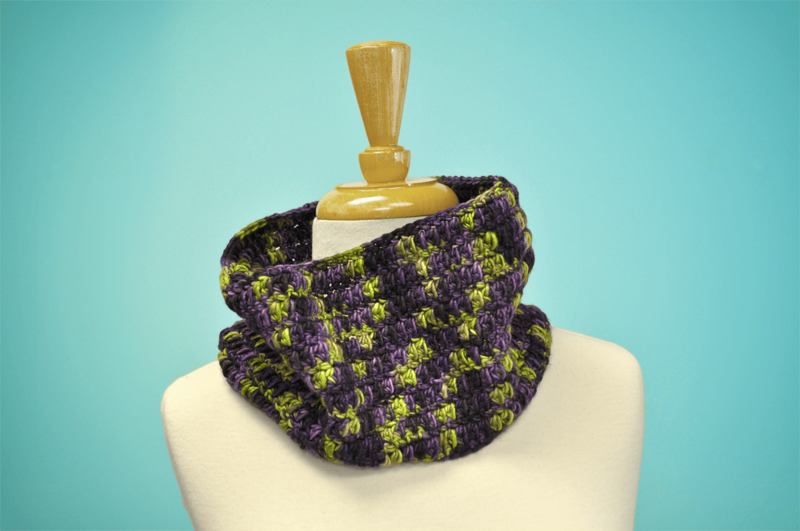 With so much out there, it can be tough to narrow it down, so I’m going to start off with focusing on stuff found on Ravelry! It seems like I’ve gone a little sock crazy! knitterstar’s The Science of Stripes – Striped thigh high socks?? I just love these to pieces! And check out the back seam detail, these are so cute! 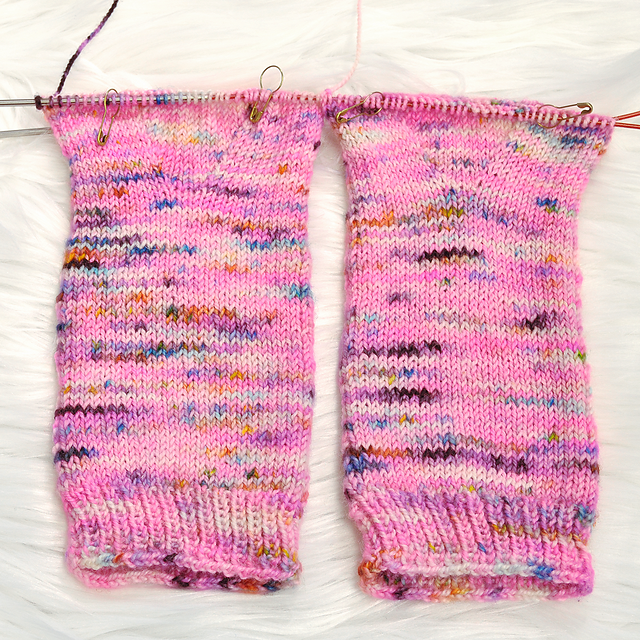 Smarti22’s Winter Snuggle Socks – Another ESK knit night-er! I wish I had had this idea when we got our shipment of Hedgehog in- she knit these using their Merino Aran base, so they’re super squooshy and perfect for the cold. I originally designed these mitts last year, but wanted to take my time really cleaning up the pattern and getting great photos taken- I’m finally ready to release it to the world! Introducing my first published pattern- Black Locust Mitts! They are just the easiest things to make, these mitts. I started and finished this pair during a short jaunt to Hilton Head Island. If you are an experienced knitter, you could easily finish them over a long weekend, making them great for last-minute gifting! 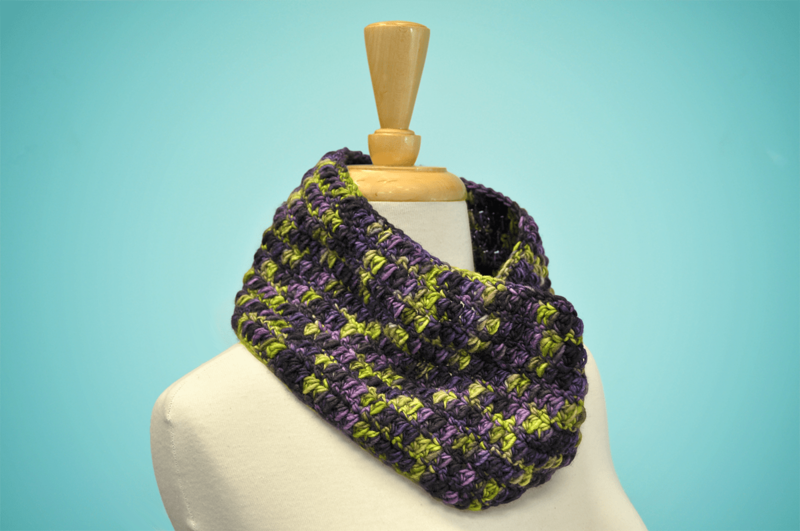 But these are easy enough for even the newest of knitters. I love variegated yarn knit up in smooth stockinette, and also simple mesh, so I chose an incredibly simple pattern to feature throughout- the columns of stockinette are not even really stockinette, just a clever combination of k2togs and ssks, with a single knit stitch nestled in between! The pattern is really easy to memorize- just two simple rounds to keep up with! Many thanks to my hand model Emily- I see a new career in her future!